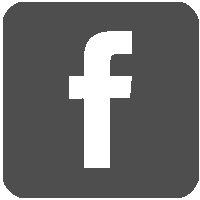 NetSuite has a new way for current and prospective customers to learn more about the company and its software. Episodes will also feature customer stories and advice for other users. A new NetSuite Podcast will be available every other week. 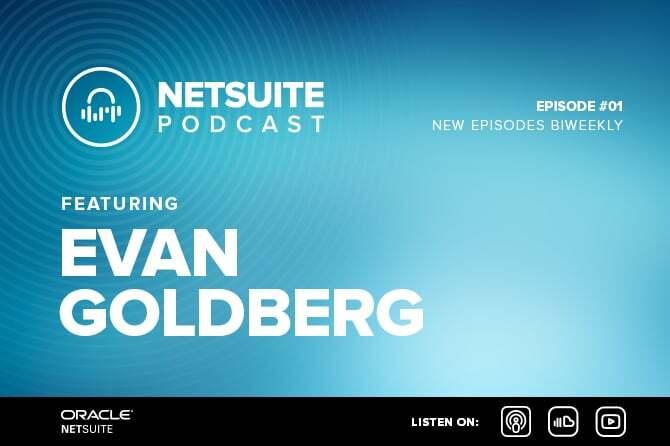 Read the NetSuite blog post for more details about the podcasts and Episode 1, featuring founder Evan Goldberg. 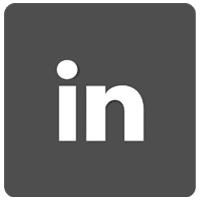 Access and subscribe to the podcasts on Apple Podcasts, Soundcloud and YouTube. Contact the GYF ERP Solutions Group to learn more about the NetSuite ERP solutions.